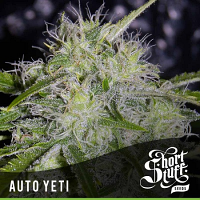 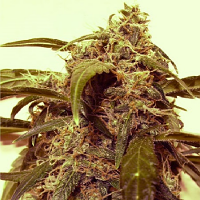 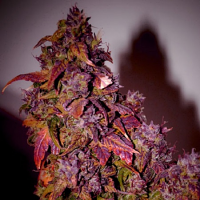 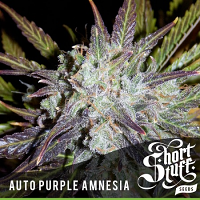 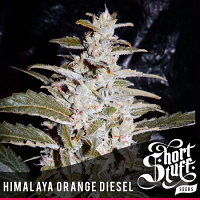 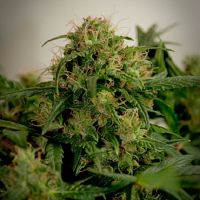 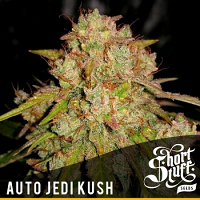 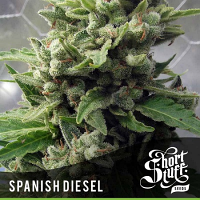 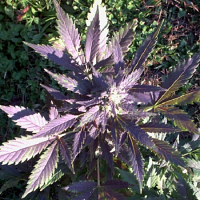 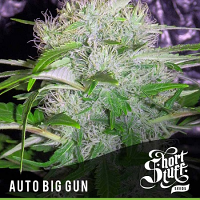 Shortstuff Seeds is the coming together of a likeminded group of cannabis seed breeders and growing enthusiasts who have been working with autoflowering marijuana seeds for the last 3 years. 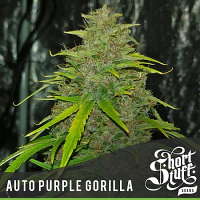 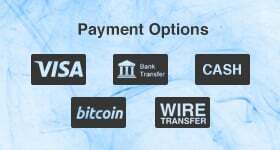 They have produced a range of autoflowering cannabis seeds which match the offerings of the bigger cannabis seedbanks but at much lower prices. 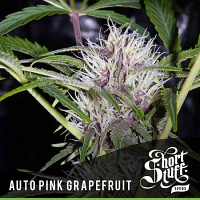 Automatic strains of cannabis seeds pass from the vegging stage to the flowering stage without the need for a change in the number of hours of light. 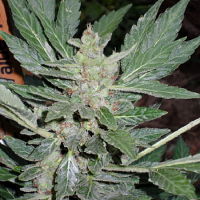 They flower (bud) based on age and will begin to flower after about 3 weeks regardless of hours of light.